Do any tefillin retailers offer financing? Second thoughts about the Masters program I applied to? [Help] [Breeds] What is your experience and opinion with/on a Maltipoo? WOWZA. 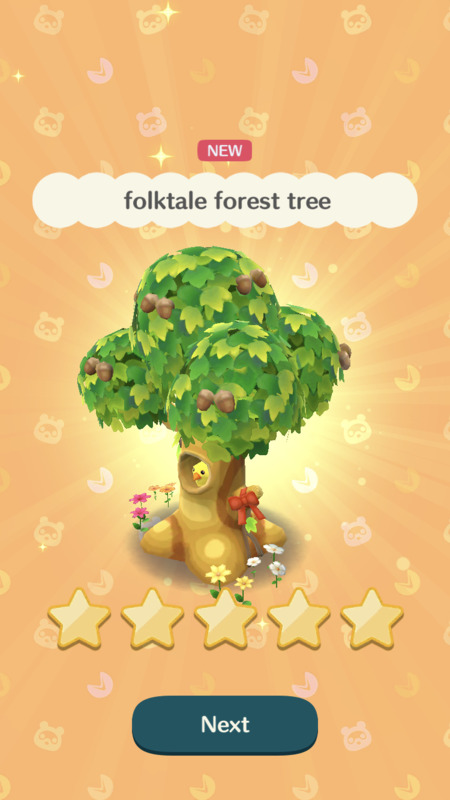 One of the only 5 star items I’ve ever wanted. I thot there would be a trait or reward item after completing the culinary journey in City Living. Detective Pikachu is a blessing.